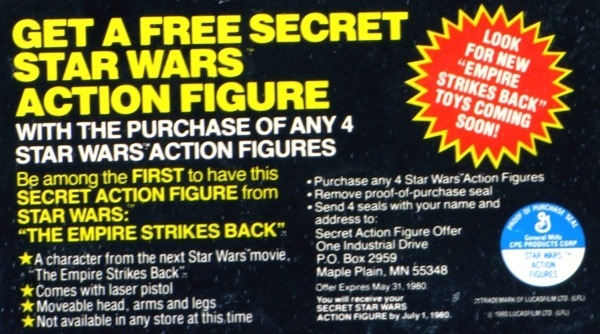 Closer to the release of The Empire Strikes Back, Kenner began offering a new promotion for a “Secret Star Wars Action Figure” on card backs. 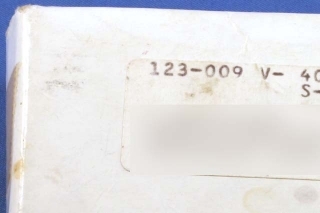 The offer ran until July 1, 1980. 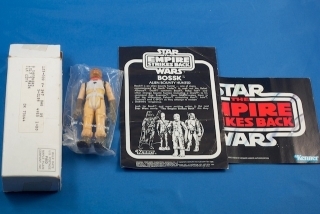 The figure was revealed, as another bounty hunter, Bossk. 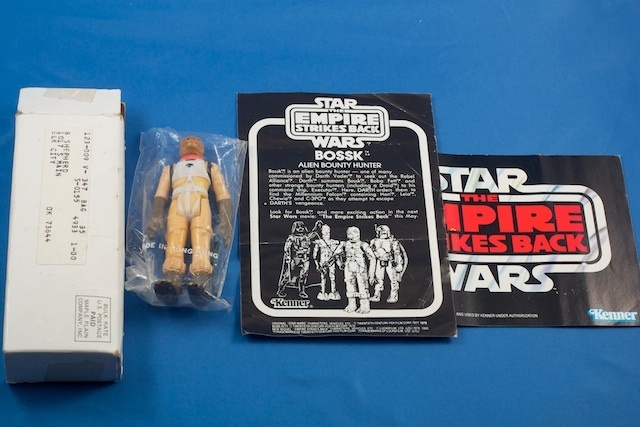 Bossk included a Kenner mini catalog and bio sheet. 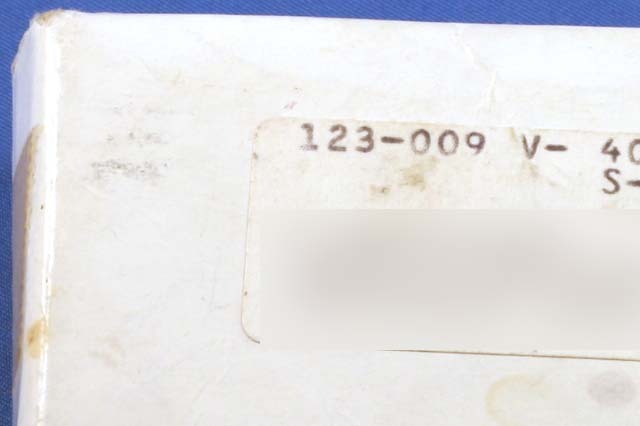 Depending on when he was mailed out, the baggie version and catalogs can be different.